Dear Tacfab, Absolutely in love with the product R166-JSK32 I received. From stitching and fitting to the style and work, everything about the outfit is excellent. Thank you to the Tacfab team once again for sending this beautiful dress to me. I love every bit of it! 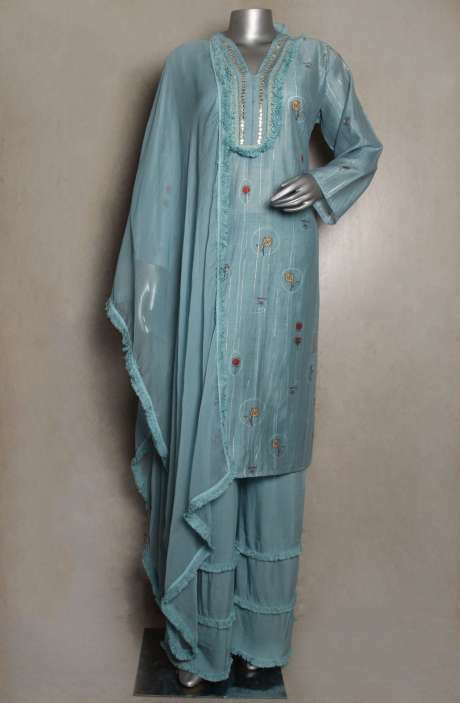 Mr.Mohammed Abdus Sami ordered the Wedding Collection Blue Silk Embellished Gown with Dupatta - R166-JSK32. Check it out now! 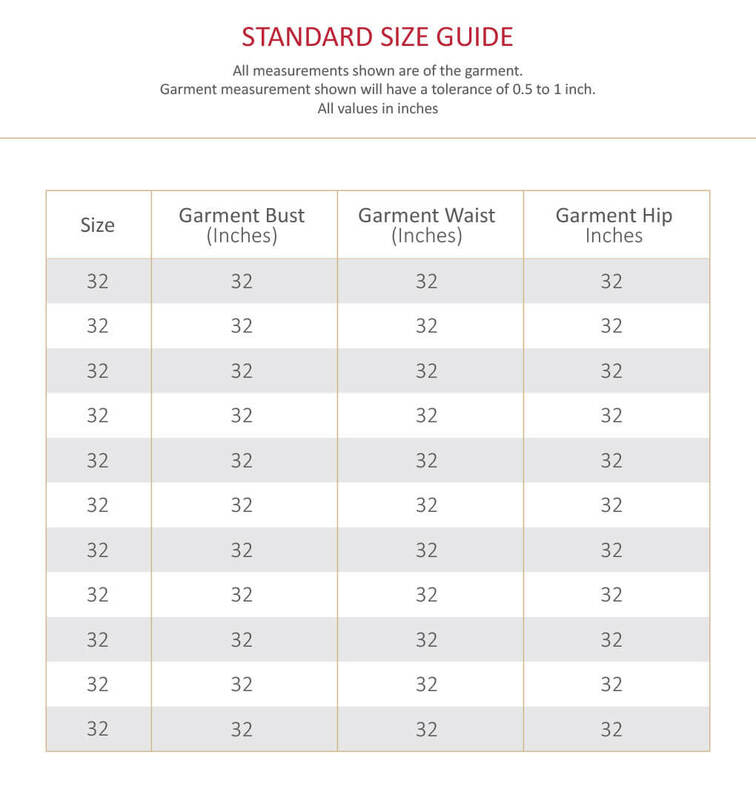 Preeti ordered the Chanderi and Cotton Satin Unstitched Blue Salwar Kameez - SWA03. Check it out now! Dear Tacfab, Love your amazing collection of suits. Every catalogue has new concept with vibrant colours. Thank you a wonderful experience of shopping. COD option makes it all more the convenient. Service is too good that every time I have received my package within 3-4 days of confirmation. 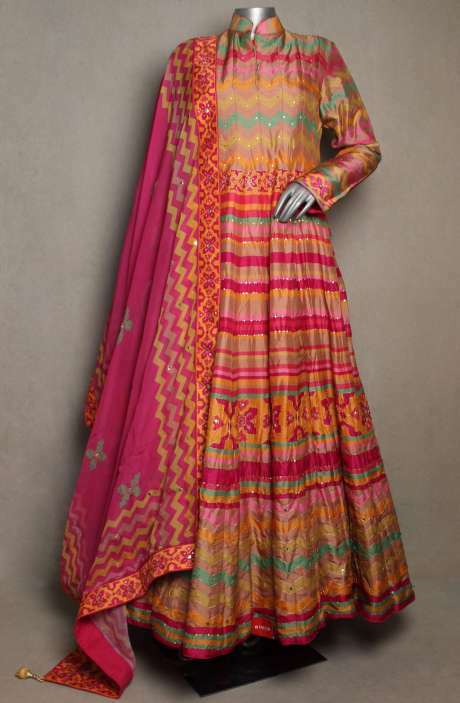 Pooja ordered the Digital Print Cotton Mehndi and Cream Suit Sets - MID5615. Check it out now! Welcome to Tacfab, your one-stop shop for ethnic wear. Specialising in ready-to-wear salwar kameez sets and dress material fabrics for all occasions, Tacfab's collection offers a beautiful amalgamation of the traditional and the modern. You've come to just the right place if you're looking for the best experience of salwar kameez and lehenga shopping online! 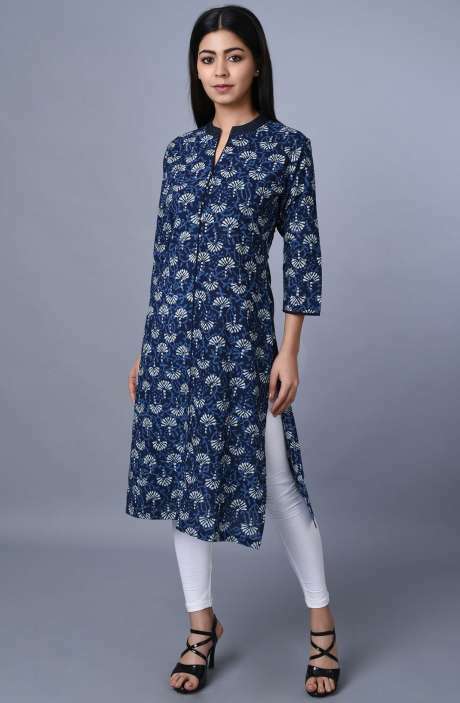 From ready-to-stitch salwar kameez sets and designer kurtis to exclusive salwar suits and semi-stitched suits, we have something for everyone. 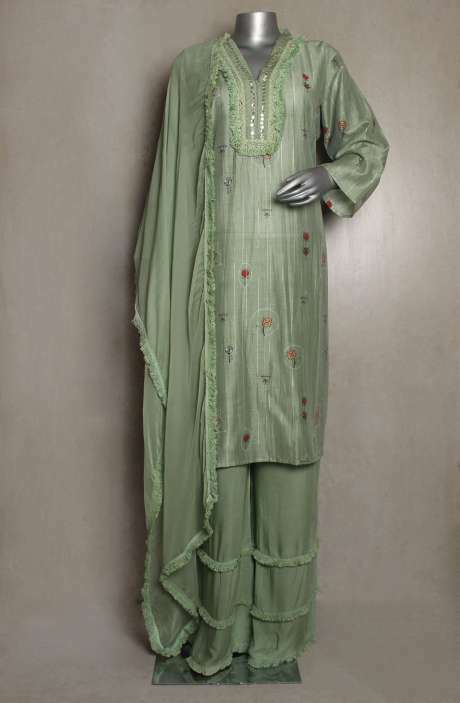 We also have salwar suits and other dress materials to fit every budget and taste. Check out our range in a variety of fabrics like Cotton, Georgette, Chiffon, Net, Cotton Linen, Tissue, Shantoon, Kota, Crepe, Brasso and Satin, among others. 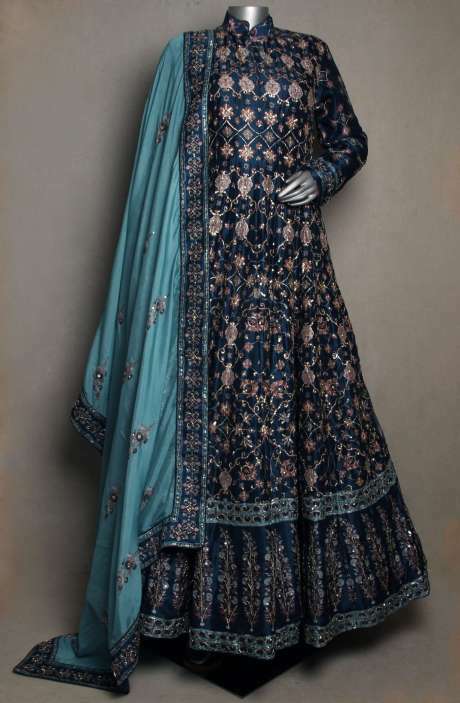 Keeping in mind the weddings that happen during the winter months, our designers have especially crafted exclusive salwar kameez and other suits in good quality fabrics that help keep you warm. 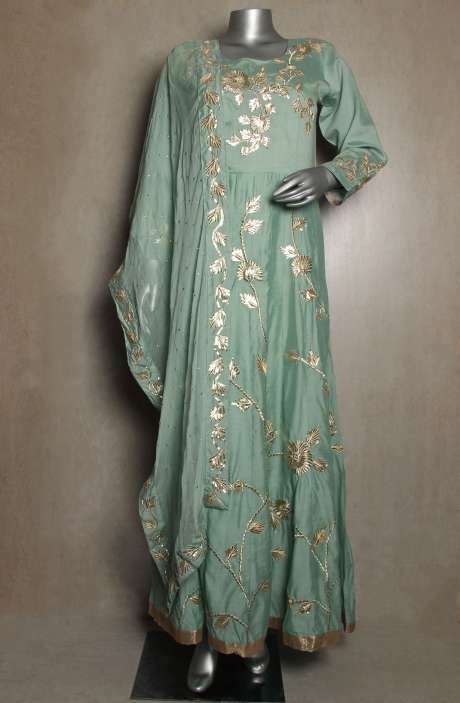 These include Pashmina, Silk, Jacquard, Velvet, Tusser Silk, Tabby and more. 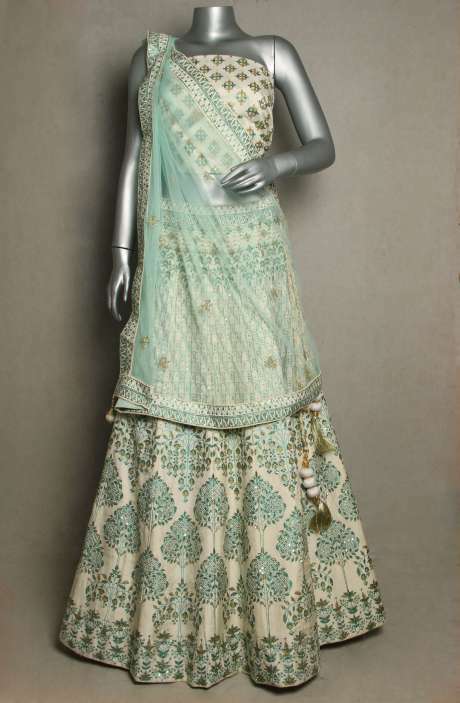 We would also urge you to explore our extensive Banarasi and Brocade collection, perfect for occasions of all types. Our collection comes in all beautiful shades and colours that you’ve always dreamt of owning. Be it the subtle peaches, bright reds, blues and greens or the oh-so-pretty goldens and silvers, there’s lots to choose from. 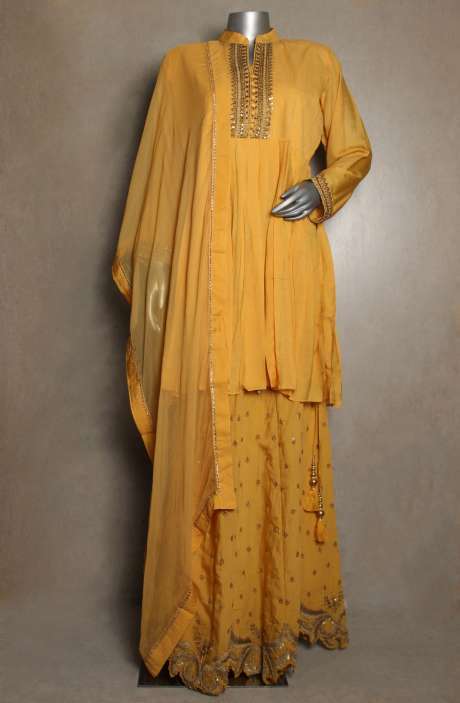 While shopping for Indian wear at www.tacfab.com, you’re in for a lot of surprises. Read on! 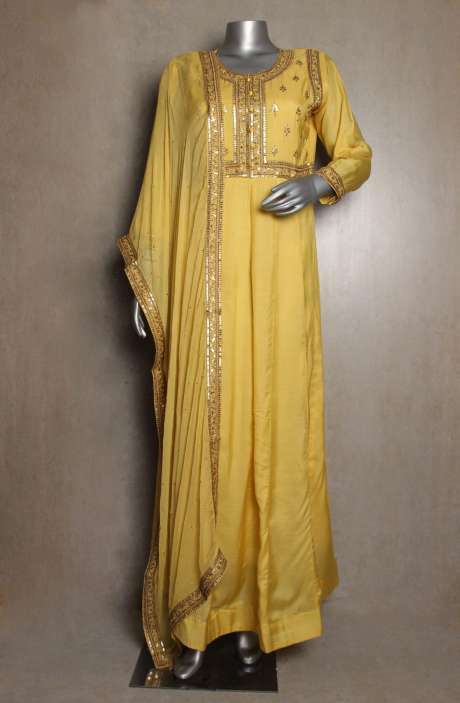 While our floor length anarkali suits are much loved for the pretty embroidery and Swarovski work on them, we also have elegant floor length ready to wear suits with gorgeous odhnis (heavy work dupattas) for special occasions. That’s not all! Our wide range of palazzo suits and suits with long shirts and skirts have been designed keeping in mind the latest design trends and we're sure you will love them! 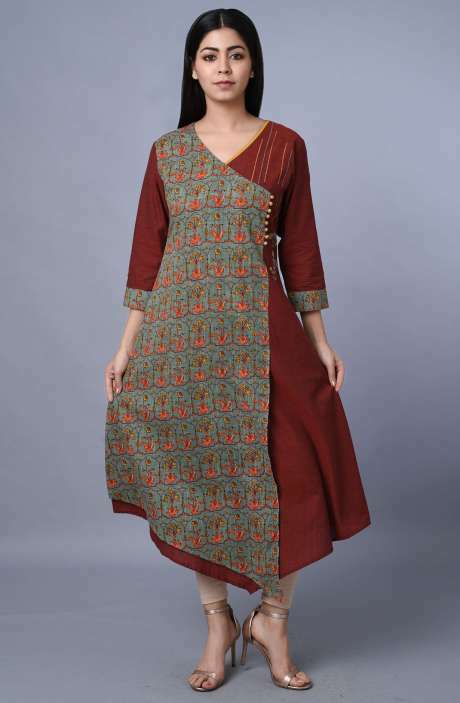 We also have a wide range of collection for working women also. Whether it is a regular day at office, a special meeting or a lunch with your team, there’s something to fit every occasion. If you want to filter by colour, you can do that for our suit sets and dress materials too. Go ahead and choose from pastels to solid colours, including red, blue, peach, green, yellow and fuschia, among others. Tacfab is, without doubt, one of the best places for online shopping in India. Get set to pick from a wide range of ethnic wear for special occasions to exclusive salwar kameez sets and kurtis for daily wear.